Priscilla Nelson, professor and head of the Mining Engineering Department at Colorado School of Mines, is the winner of the 2018 Outstanding Educator Award from the Underground Construction Association of the Society for Mining, Metallurgy & Exploration. The award, which recognizes professors and teachers who have had an exceptional career in academia and education in the area of underground design and construction, will be presented June 26 during the North American Tunneling Conference in Washington, D.C.
"This award is presented to Dr. Priscilla Nelson for her contributions in the field of tunneling and her dedication to education of new generation of engineers specialized in underground construction and tunneling in the U.S. In addition, UCA recognizes her initiatives as a role model and inspiration for young female students pursuing advanced degrees in the field of tunneling," the citation reads. Nelson, who joined Mines in 2014, also serves as the associate director for education and outreach for the school's University Research Center for Underground Transportation Infrastructure, the first U.S. Department of Transportation-funded research center dedicated to underground infrastructure. She has been involved in the underground construction industry for more than 35 years. Nelson came to Mines from the New Jersey Institute of Technology where she was a professor of civil and environmental engineering following a term as provost and senior vice president for academic affairs. 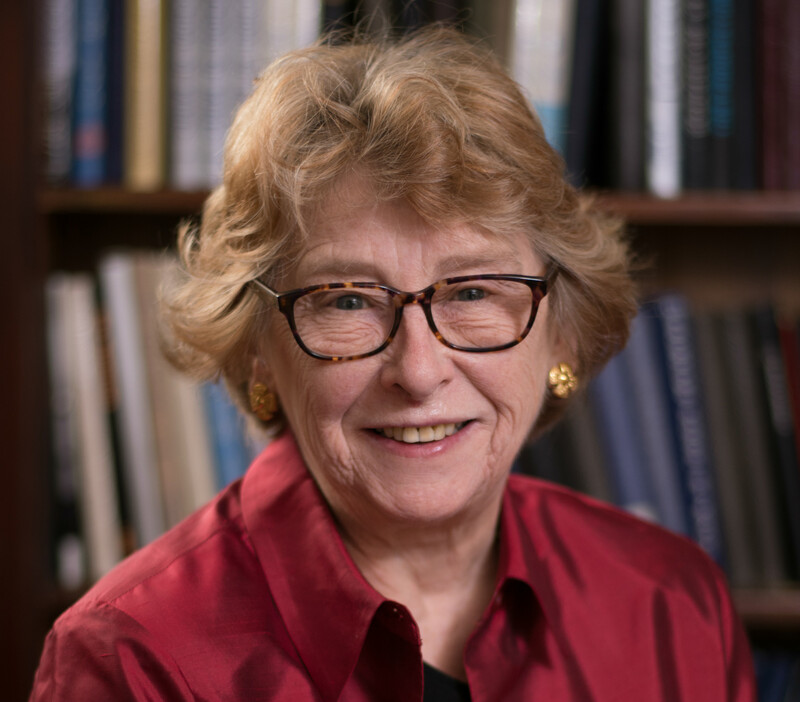 Prior to joining NJIT, she spent 11 years at the National Science Foundation, where she served as senior advisor to the director, and was a professor at the University of Texas at Austin. Nelson is a Distinguished Member of the American Society of Civil Engineers (ASCE), former president of the Geo-Institute of ASCE, a lifetime member and first president and Fellow of the American Rock Mechanics Association, and Fellow of American Association for the Advancement of Science (AAAS). She holds a PhD in geotechnical engineering from Cornell University and master's degrees in geology and structural engineering from Indiana University and University of Oklahoma, respectively. She received her bachelor's degree in geology from the University of Rochester.